Intrinsics’ line of quality salon supplies is backed by years of experience providing customers with the single-use products they need. Our process ensures consistently superior results that you can count on. 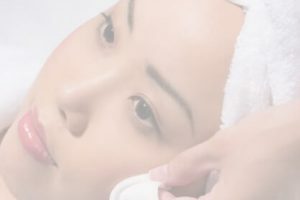 We have a long history of developing and manufacturing spa and salon supplies for single-use purposes. Our materials and manufacturing process are second to none, and our commitment to quality and service make us the best.